Don’t trust Law & Order or NCIS as a source for all of your information regarding America’s court system. Just because you’re an avid crime-related television show watcher, doesn’t mean you know everything about the legal system. If you aren’t 100% sure as to what bail bonds are and how they are used, here are a few key points that you’ll want to know before trying to bust yourself or a friend out of jail. A bail bond is a payment that the defendant may be able to make to the court in order to leave jail until his or her time of trial. The payment is a way the court will ensure the accused will appear at any future court date. In most cases, families or friends of the defendant cannot afford to pay the bail amount. This is when the need for a bail bondsman comes in. 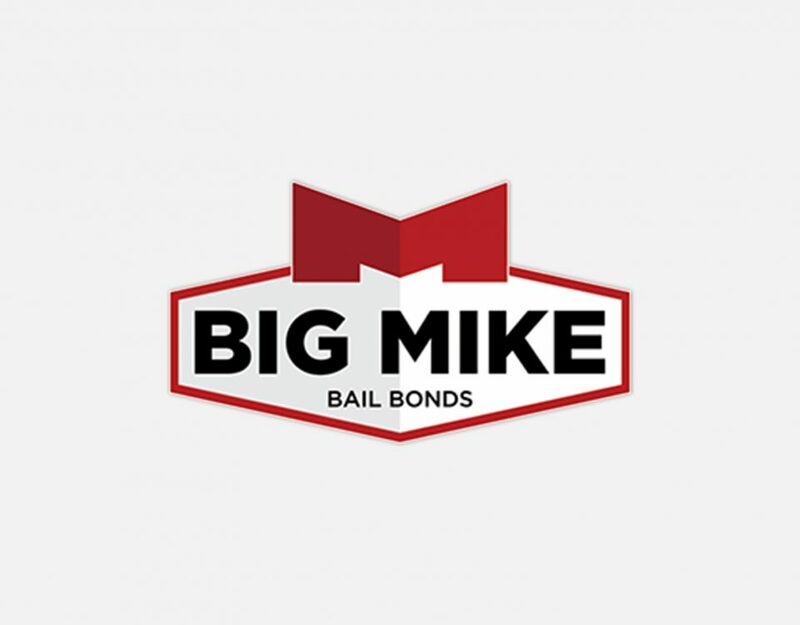 A bondsman, like Big Mike, will post the bail for the defendant after the family member of friend pays at least 5% of the fee as a down payment. Once bail is posted, it can take minutes to 24 hours to get the person out of jail. Those individuals who skip out on bail, meaning they fled the area without showing up for their court date, can cost their loved ones thousands of dollars. We understand that jail is a scary prospect for those who are incarcerated or involved in the bailing out process. 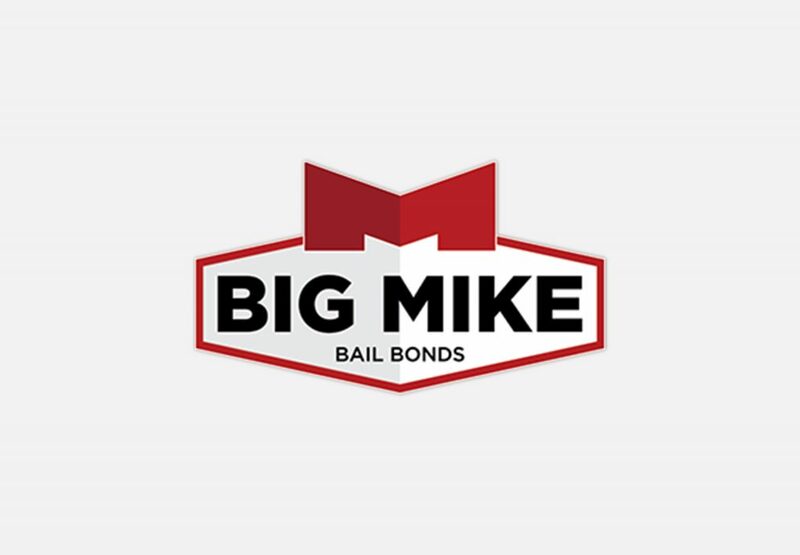 If you have any other unanswered questions about bail bonds or you need a bail bondsmen to help you get of jail, please do not hesitate to give us a call at 919-934-5656.